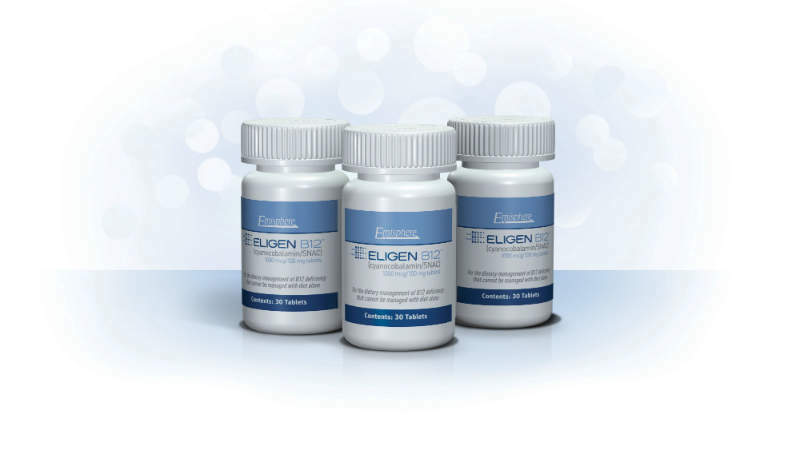 Eligen B12™ is indicated for the dietary management of patients who have a medically diagnosed vitamin B12 deficiency that is associated with a disease or condition that cannot be managed by a modification of the normal diet alone. Eligen B12™ is the first product to market using Emisphere’s advanced Eligen® Technology, which utilises salcaprozate sodium (SNAC) to chaperone B12 through the gastric lining and directly into the bloodstream independent of intrinsic factor, a protein made in the stomach that normally facilitates B12 absorption. This groundbreaking technology may have potential applications across a broad range of diseases and conditions. Most notably, Eligen® Technology is being used to develop oral formulations of insulin and GLP-1 receptor agonists. 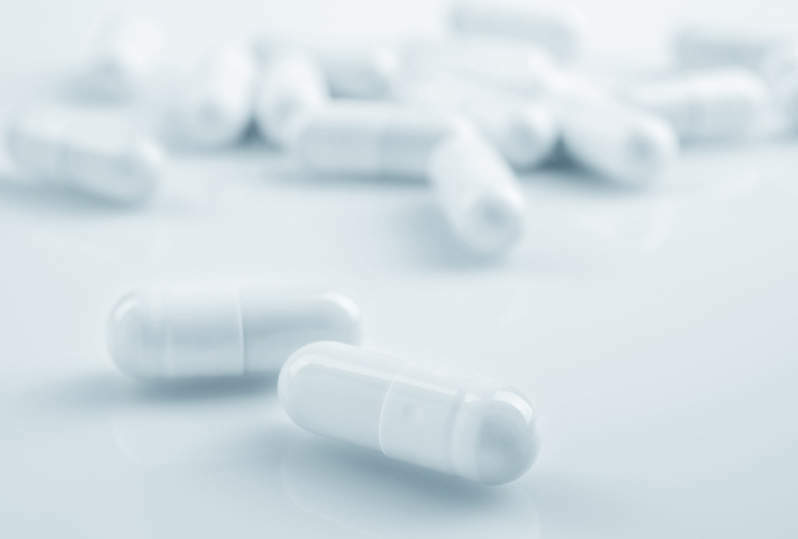 The updated guidelines from the US Food and Drug Administration (FDA) state that medical foods, including Eligen B12™, no longer require a prescription. Now, it can be conveniently purchased at eligenb12.com and shipped to patients’ homes.